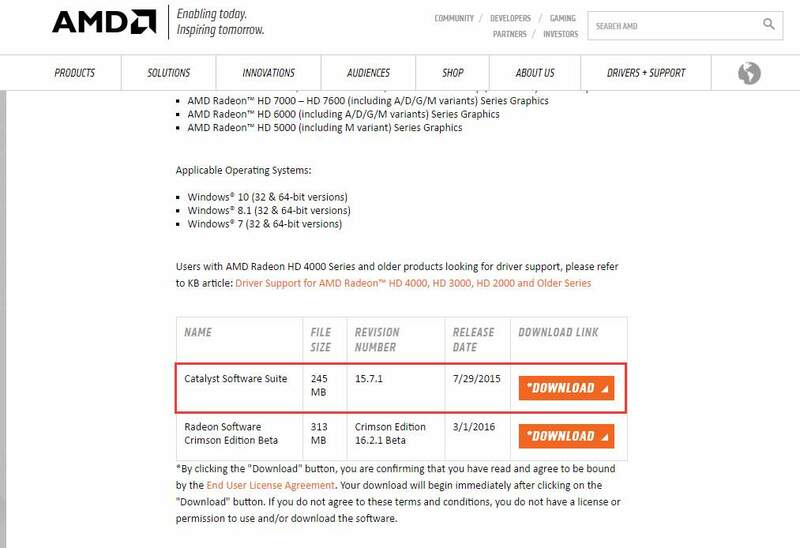 If you want to update driver for AMD Radeon HD 6450 in Windows 10, you can download the latest driver from AMD, or update the driver via Device Manager, or have the driver updated automatically. 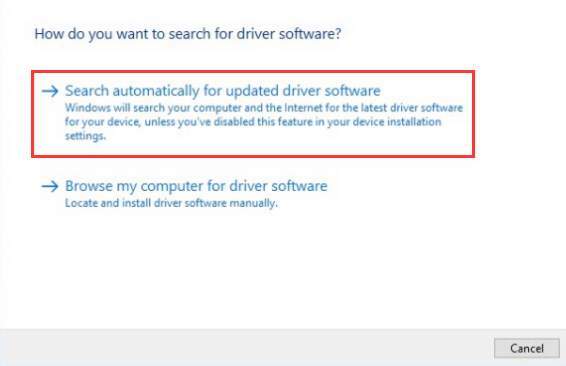 Read on and find a way to update the driver quickly & easily. 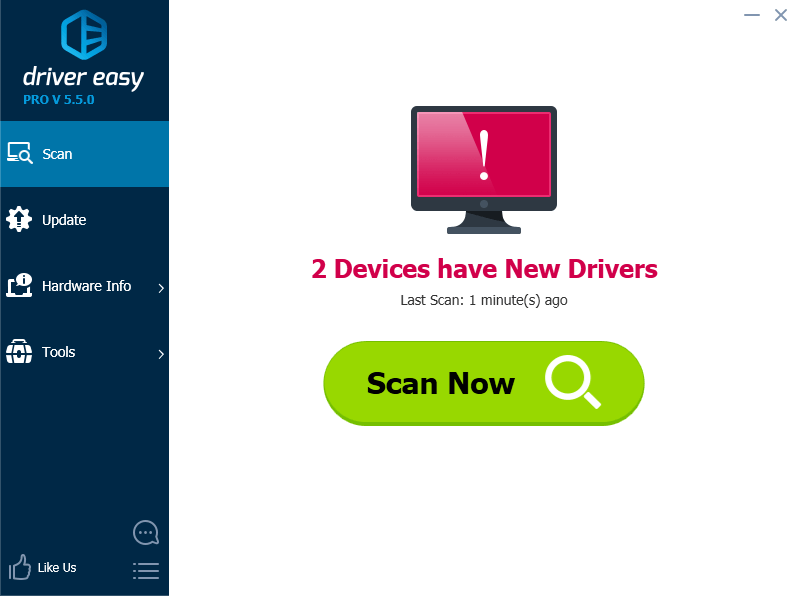 Driver Easy can scan your computer and detect all problem drivers, then give you new drivers. 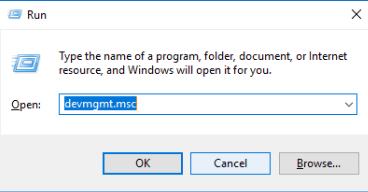 It has Free version and Professional version. 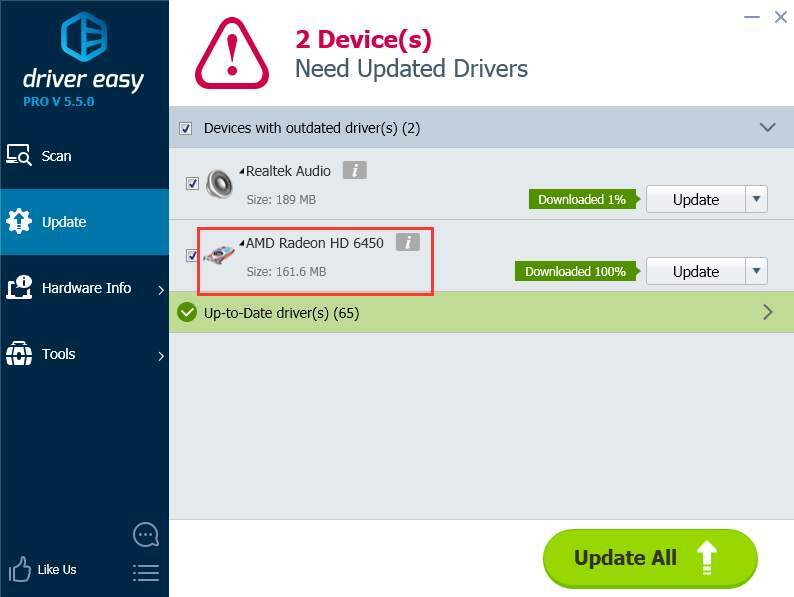 With Professional version, you can save much time on updating drivers by enjoying higher download speed and one-click function. 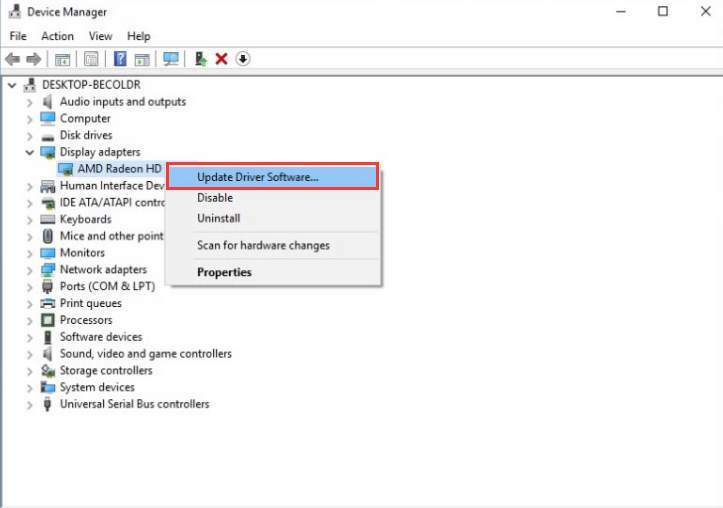 To update AMD Radeon HD 6450 driver for Windows 10, all you need to do is click your mouse 2 times. 2. Click Update All button. 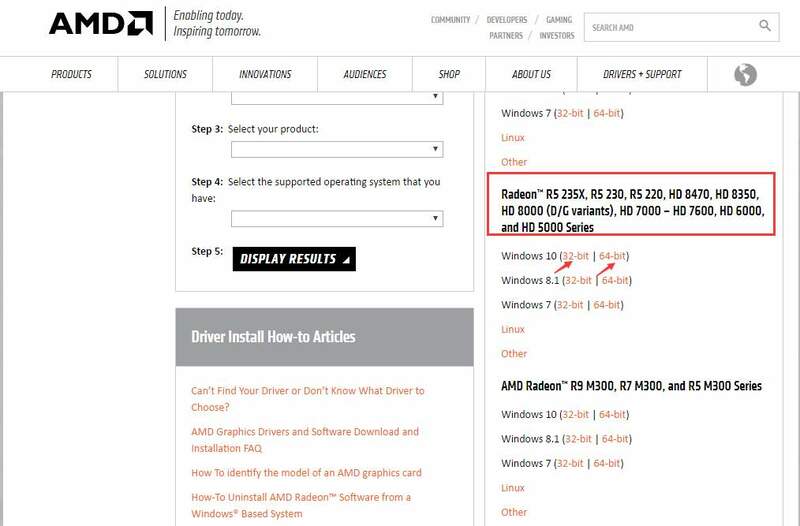 Then all new drivers including the AMD Radeon HD 6450 driver will be downloaded and installed automatically.